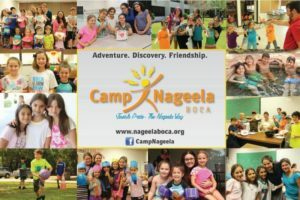 Camp Nageela is the ultimate Jewish summer day camp experience for Jewish boys and girls ages 5-13 from all backgrounds and affiliations. 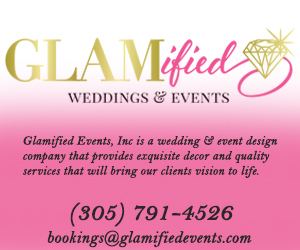 Join this year for a week, or the summer, for what we know will be the highlight of your kids year and the experience of a lifetime! Daily swimming, field trips, Jewish values and traditions and endless fun and excitement ! If you prefer your kids to remain on ONE BEAUTIFUL campus with countless activities to enjoy, then Go to the website to learn more or better yet, come to one of our open houses during the months of April and May! We’ve taken Jewish Day Camp to a whole new level!